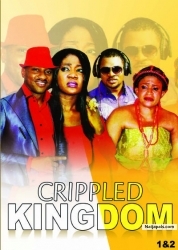 End of The Kingdom Nigerian movie Part 1 - starring Van Vicker, Eucharia Anunobi, Clem Ohameze, Jibola Dabo, Annie Macaulay, Esther Audu, Chelsea Eze, Tony Ezinmadu. End of The Kingdom is the sequel or conclusion to The Kingdom Nigerian movie. I am back to avenge for the death of my parents and siblings, and the only way to do that is to pose as an impostor.I looked like the bad guy in the palace to destroy all that king Desmond has ever worked for. A look at what king Desmond did to my family and compare to what i did to his. My parent in their grave will call it avenge and i call it revenge. 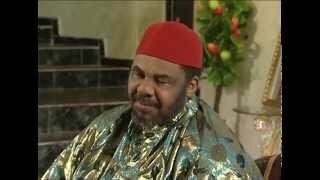 End of The Kingdom Nigerian movie is a must watch Nollywood movie on Nigeria's movie network website. Yet 2 watch d last part end of d kingdom. @Keffy and @Brownlane, thank you both for your comments! If you're not yet a member, pls register today and enjoy all the benefits!